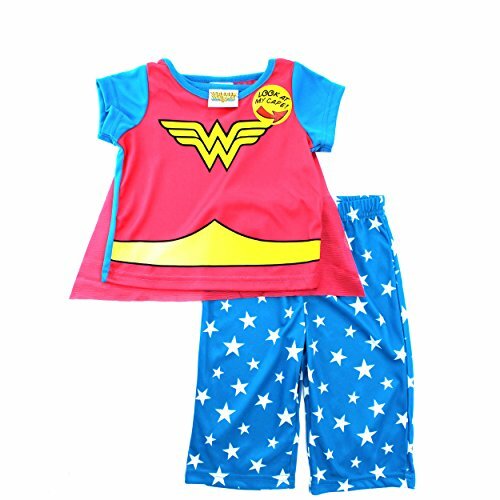 I have a feeling these Wonder Woman costume ideas will be popular for a very long time to come. 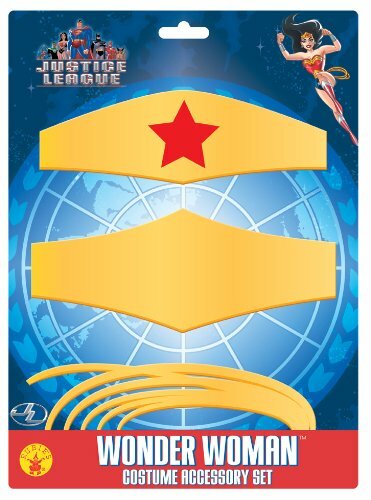 Wonder Woman is still one of the most beloved DC Super Heroes – and probably the most loved female superhero. 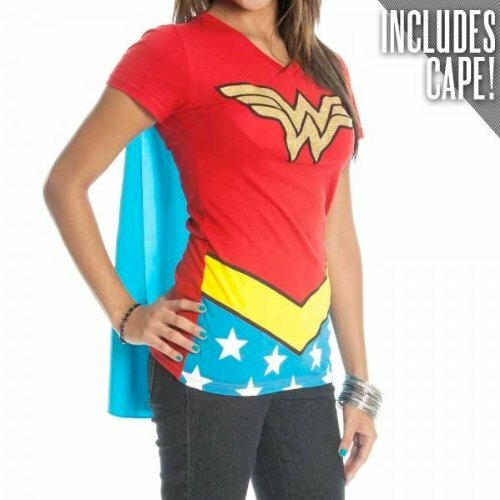 Yes, I know, there just aren’t that many female superheroes. 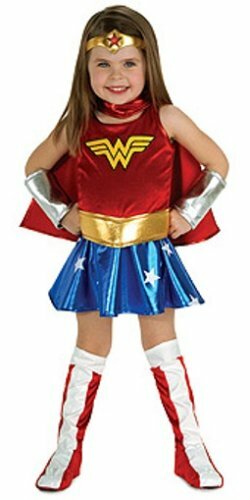 But that’s okay, Wonder Woman costumes are fun no matter which version you choose. 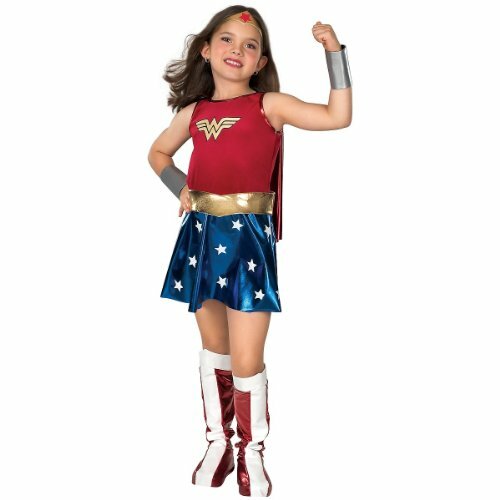 If you’re having a Halloween costume party or a cosplay event, choosing Wonder Woman for your character is a fabulous choice. 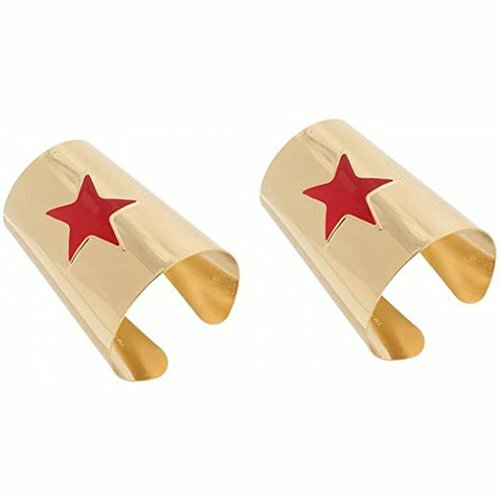 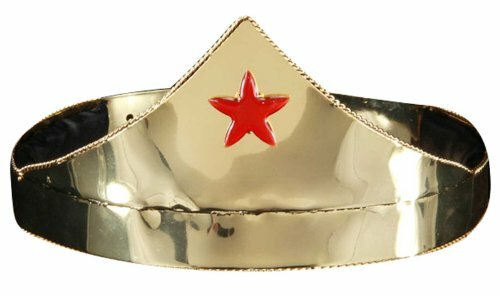 She’s got some great accessories and now there are two versions of the Wonder Woman costume to choose from. 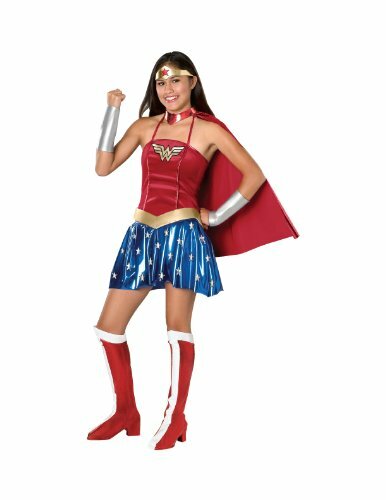 Do stay tuned because I’ll be scouring the internet for more of the updated (Gal Gadot) version of the costume and/or a way to create a Wonder Woman costume of your own. 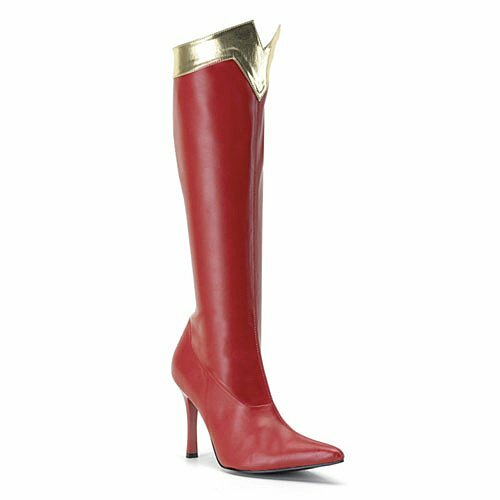 It’s fun to come up with new Wonder Woman costume ideas! 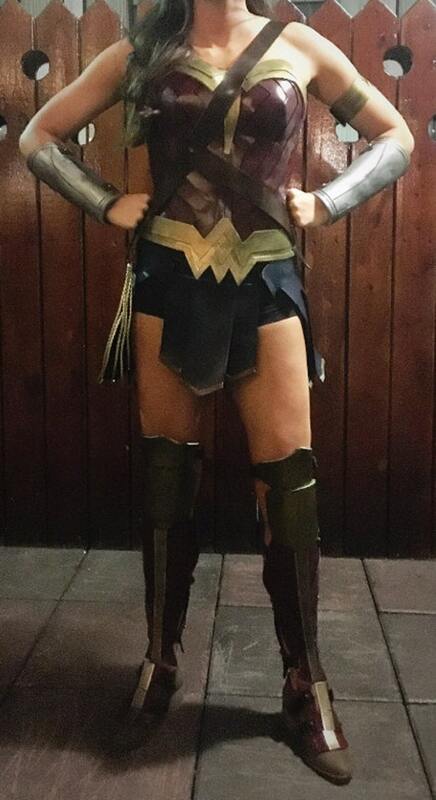 Is this eye-popping handmade Wonder Woman (Dawn Of Justice) Inspired costume the most fabulous thing you’ve ever seen? 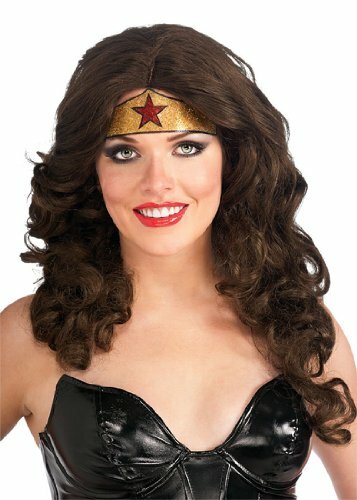 Jason from JEFX Store on Etsy (US) creates amazing costumes! 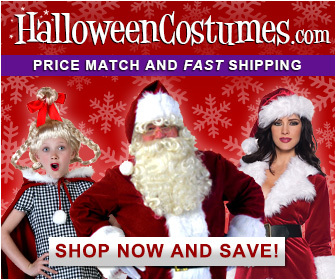 You’ve got to see his store! 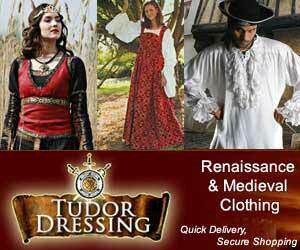 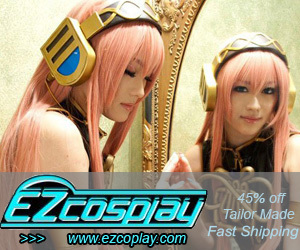 Each costume is handmade to order at his shop in Pennsylvania. 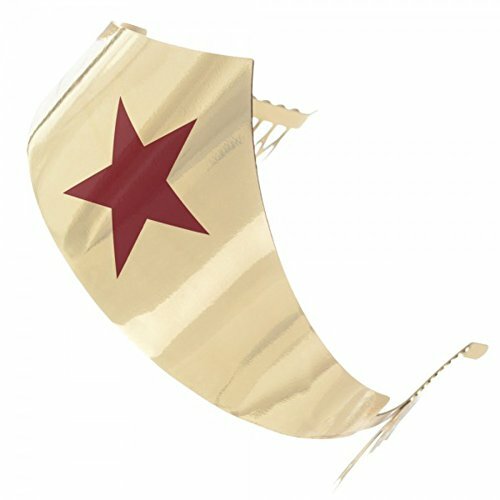 As you can see from the detail of the costume, Jason is not only very talented, but genuinely cares about creating a quality costume and accessories. 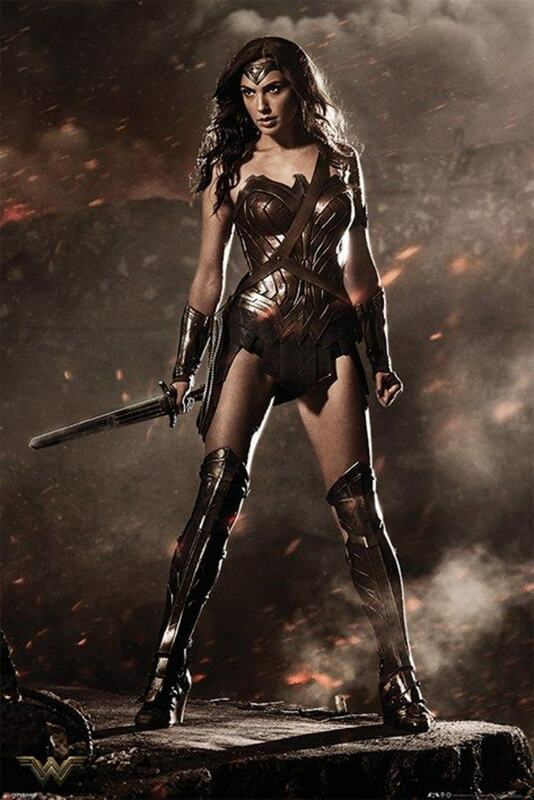 I’m starting to see some new Wonder Woman costume ideas for the Gal Gadot Wonder Woman movie. 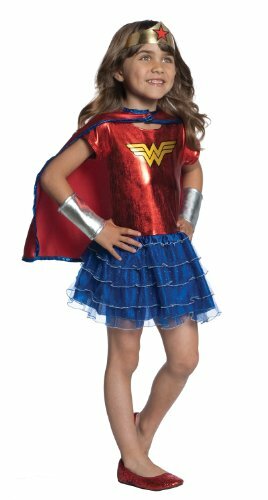 Fans of the Amazon warrior princess do have some options for building a really hot Wonder Woman costume in time for cosplay events, movie screenings, parties and yep, Halloween parties too. 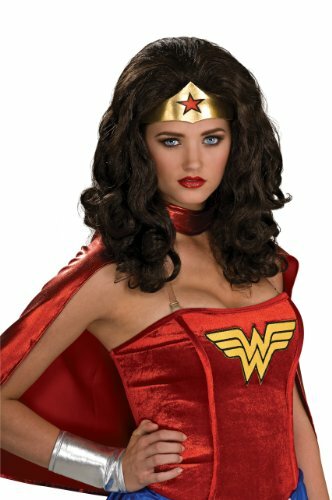 Here are just a few Wonder Woman costume ideas and I’m still looking around for more…you can assemble a pretty rockin’ Wonder Woman costume with parts and pieces from some of these costumes. 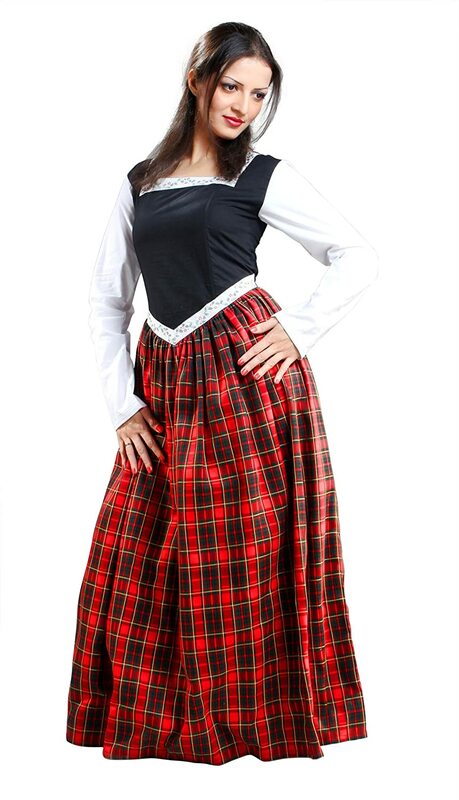 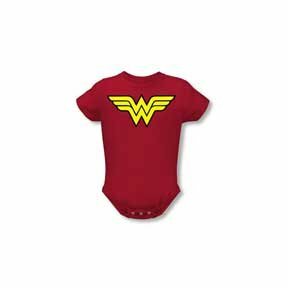 Or, use the whole costume, like this first Babe-A-Lonian warrior costume. 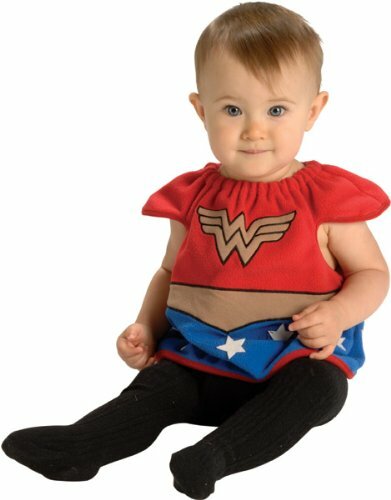 Your baby girl will look so cute dressed as Wonder Woman for Halloween or photo ops. 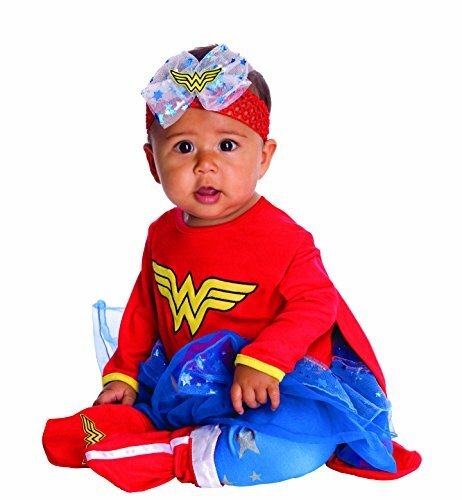 These cute Wonder Woman costumes for babies will turn your little girl into a cool superhero! 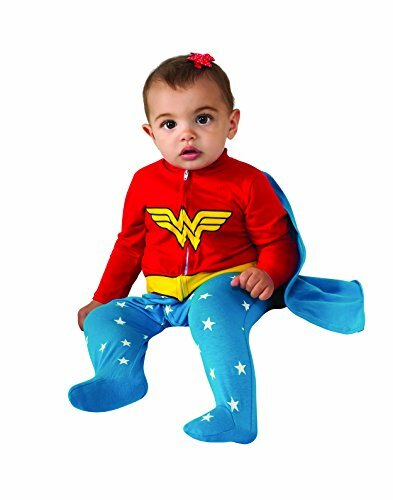 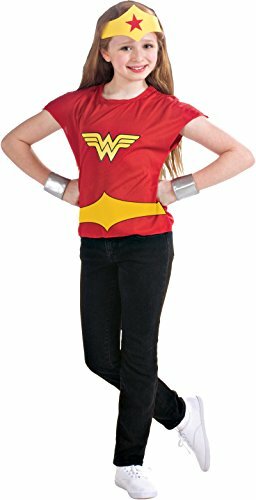 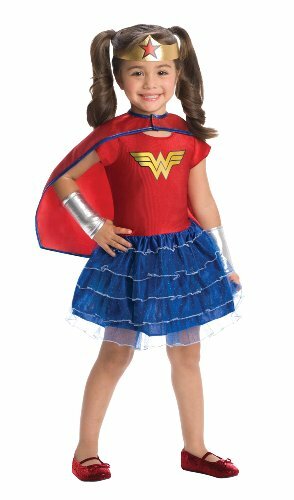 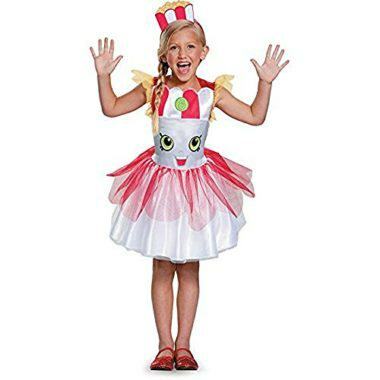 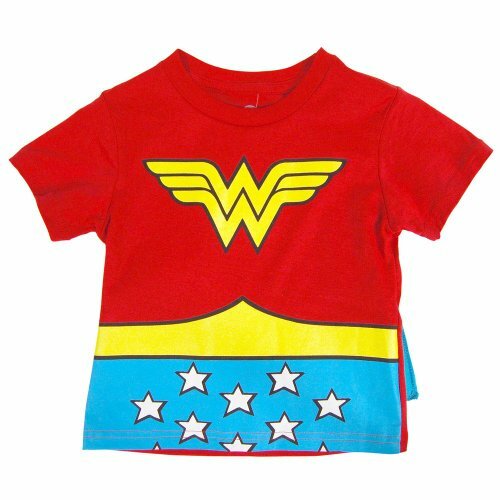 You have many great selections of baby Wonder Woman costumes to choose from here for your little superhero. 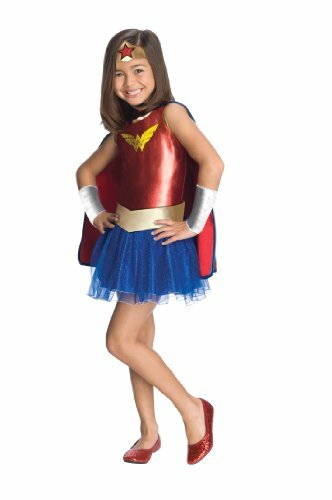 The traditional Wonder Woman costume is still very popular among fans. 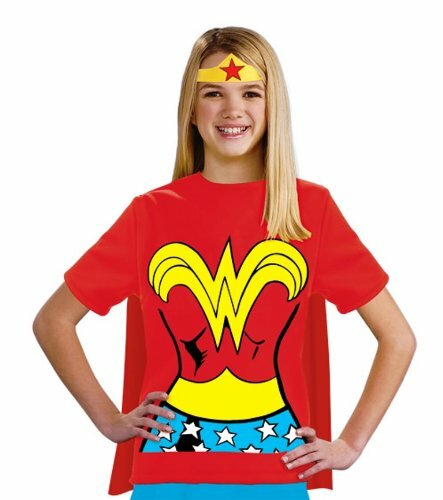 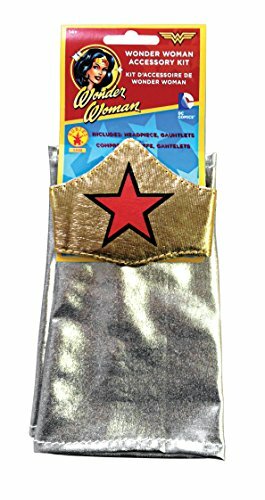 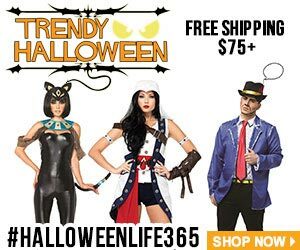 There’s no lack of options for a Wonder Woman costume you can have lots of fun wearing to a party. 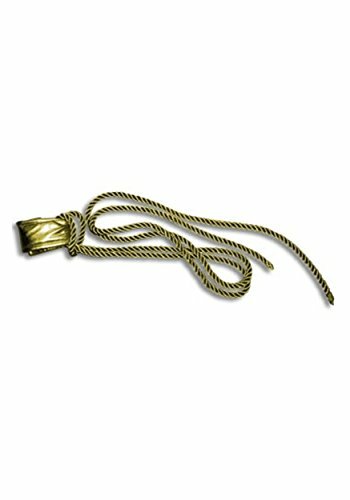 How about some of these?